What’s the key to hydrating extremely dry skin? We’ve got you covered with super emollient night creams, seriously moisturizing serums, and daily hydrators with broad spectrum protection. Let’s get started! 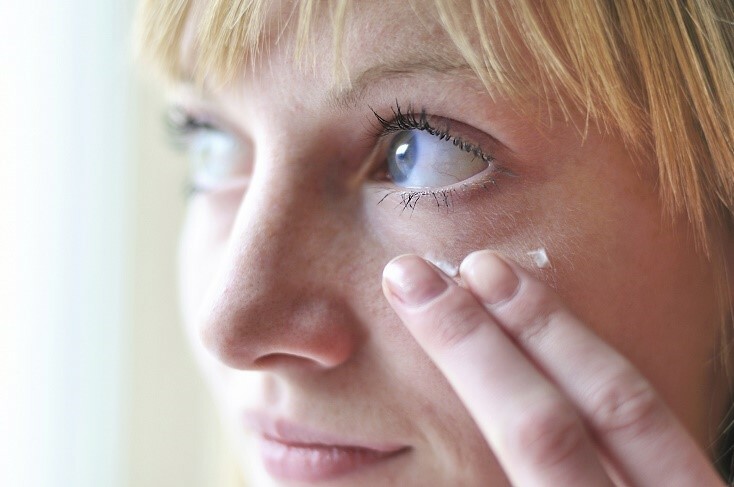 This area is the first to show the signs of aging, and dry skin tends to exacerbate the appearance of fine lines and wrinkles around the eyes. This eye cream offers moisture for extremely dry skin around the eyes with a special blend of Vegetable Oils and Coconut Oil. During the day, your moisturizer should provide broad spectrum protection from the sun’s damaging rays (which will only make dry skin worse). This daily moisturizer is an excellent choice for locking hydration into your complexion—it’s the one we recommend for extremely dry skin. Dry, flaky patches of skin happen to the best of us. Rose Hips Extract has potent essential fatty acids to protect against dry skin and deliver necessary moisture to seriously dehydrated patches. Keep this insider secret on hand for when your skin experiences surface dehydration, and you’ll be prepared to quickly improve the texture of your complexion.